ROME, Italy - March 13, 2018 - PRLog -- The Andrea Matone photographer studio, an online service provider offering personalized photography services to match the needs of the travelling client, launched a brand new Instant Price Quote and Reservation Form for the 2018 season. Opening up to a wide range of lifestyle photo services to choose from. And making the quote and booking process of a photographer in Italy fast and simple. The photographic services are designed according to the client's preference in terms of photo shoot start time, session duration, type of photography and locations. Real time online changes allow the customer to modify the price according to budget or preference. Including a range of additional services such as car services with driver to reach the various locations. Or makeup and hairstyle services, done directly at the client premises, to look your best for the photo shoot. As a final step in the booking process you will be able to choose the post processing options. Which includes the expedient image delivery option. To receive pictures as soon as possible to share through social media. You may also request the photos to be converted into black and white. Add pictures on the blog gallery to share with friends and family. Gain exclusive image rights if needed. Or retrieve the RAW files to have the digital equivalent of the negatives. And finally choose to include all shot pictures instead of receiving only the edited selection to make sure you are not missing out on any good shots. "Wedding and Engagement sessions peak out in the summer season and such important moments are best celebrated with stunning photography services. 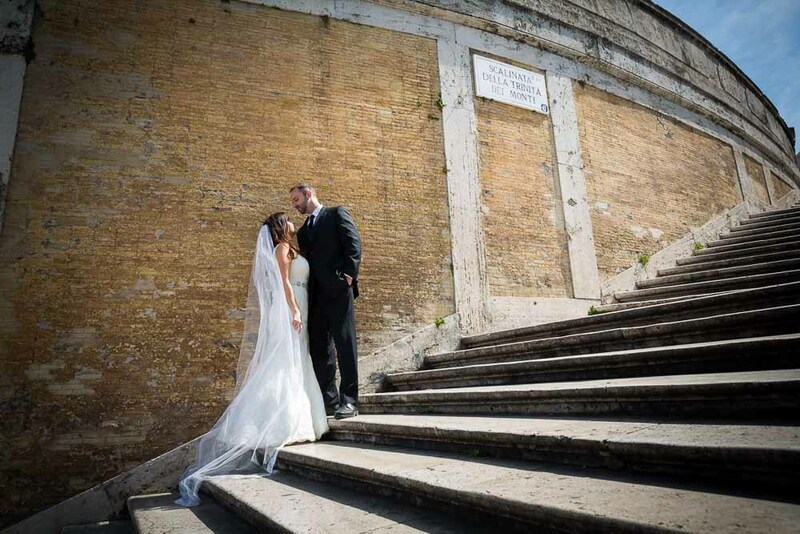 Here at the Andrea Matone photography studio we strive to achieve the best possible photographic result for your special day here in Rome or in Italy," said Rome photographer and owner Andrea Matone. To achieve exceptional photographic results the studio uses the best local photographers. And includes, for all available photo shoot types at no extra cost, an exclusive photo retouching process aimed at getting the best out of the shot pictures. Improving exposure and contrast, enhancing color, fixing framing, applying lens correcting and fine tuning sharpness. "The post processing workflow is the cherry on top to achieve vivid, colorful and professional photographs to look back upon and smile for years to come". 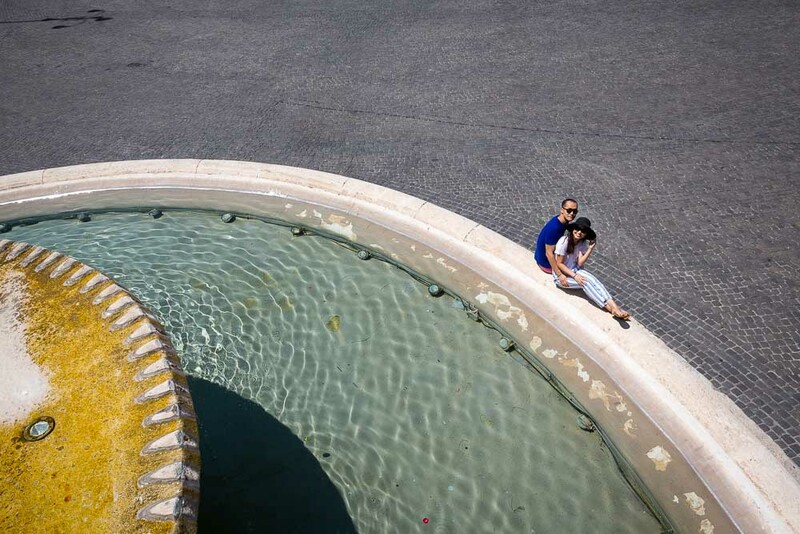 Said surprise proposal and lifestyle photographer Gabriele. For an instant price quote please visit: https://www.andreamatone.com/instant-quote/ for details.